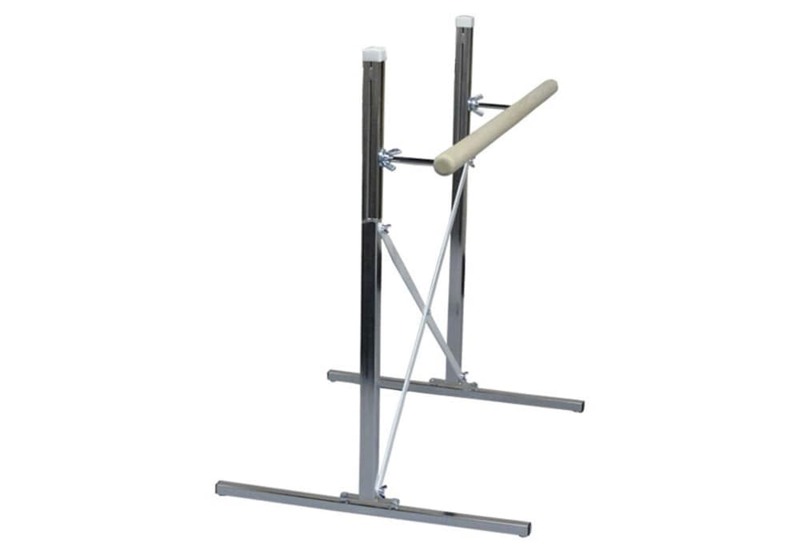 Dancers can now practice anywhere in the studio by moving this portable floor standing ballet bar into position. This Ballet Barre has one barre that is installed on one side of the frame. 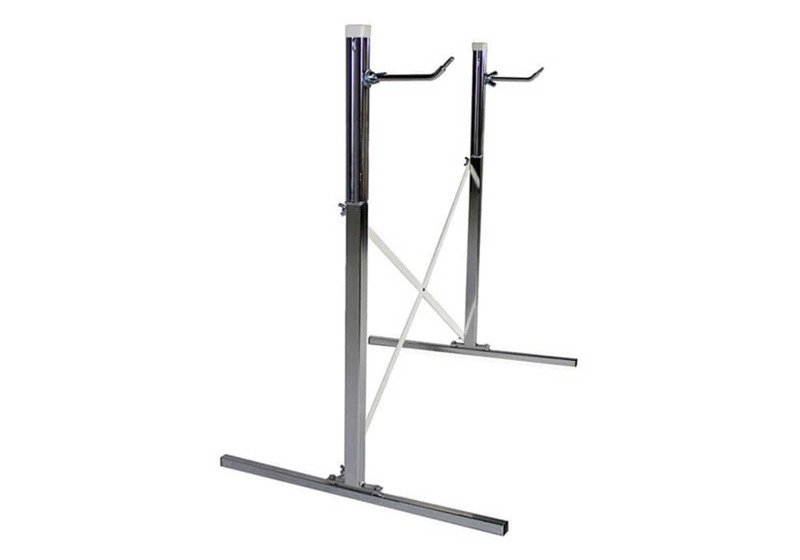 The mounting channels enable a quick change in height adjustment, so dance students, both short and tall, can easily set the bar to their most comfortable height. 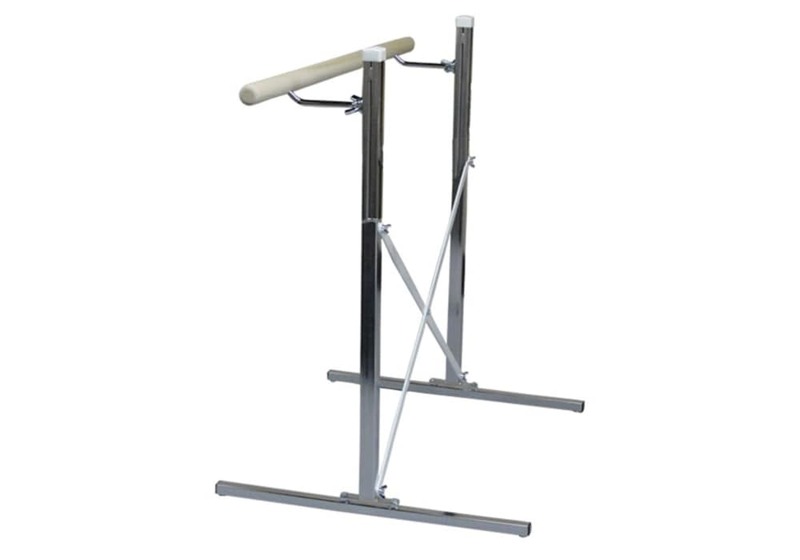 This pro quality, strong, sturdy, durable and easily adjustable ballet bar assembles and disassembles without tools very quickly and can be transported in even a small car. Ideal for ballet dancers at all levels (minimum bar height is about 30"). 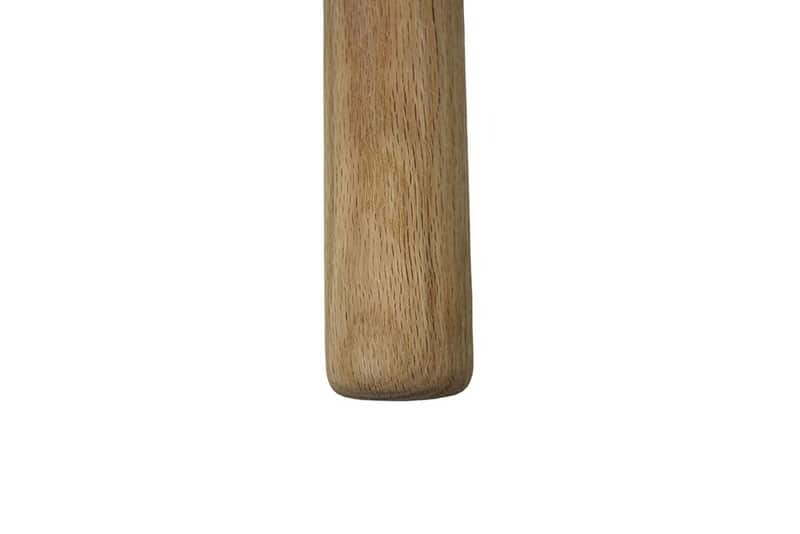 Can be used at home or in a dance studio. 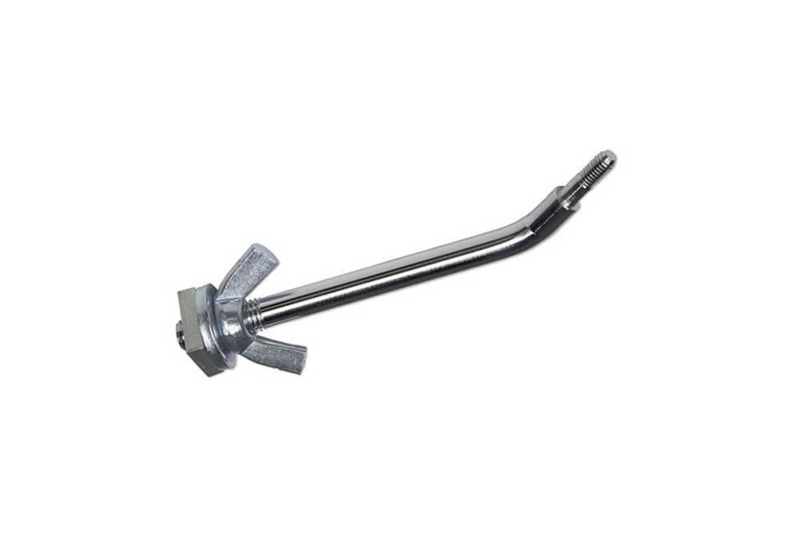 Available in 3 bar lengths (4', 6' or 8').